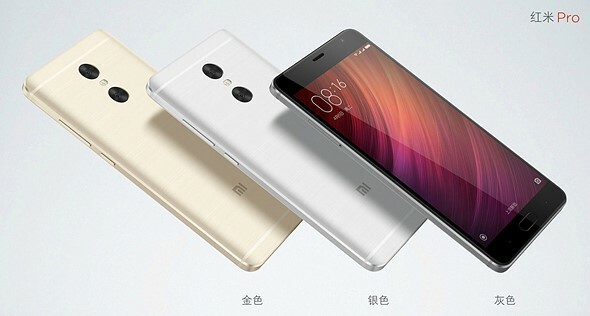 Chinese electronics manufacturer Xiaomi has today announced the latest model in its affordable Redmi line of smartphones. Looking at the device’s body materials and specifications it would not look out of place in the company’s flagship Mi series, though. In the imaging department the Redmi Pro features a dual-camera setup that combines a 13MP Sony IMX258 1/3.06″ sensor with a 5MP Samsung depth sensor. The dual-cam does not offer any optical zoom capability, like on the LG G5, nor does it combine the captured image information from both sensors for improved image quality, like on the Huawei P9. Instead, it uses the dual-camera to simulate the bokeh of a fast lens on a large-sensor camera, something we first saw on the HTC One M8. Like on the HTC and several other dual-cam devices, you can change the focus point of the image post-capture in the gallery app. 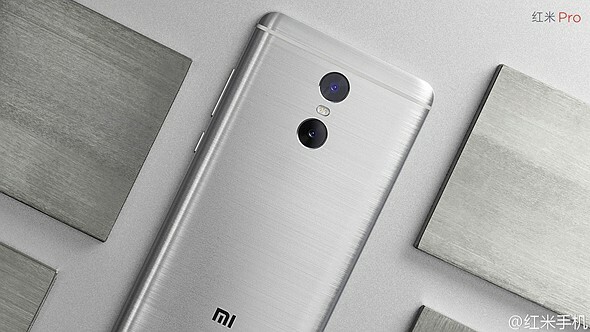 There is also a dual-tone LED flash and at the front the Xiaomi comes with a 5MP selfie-camera. Images can be viewed and composed on a 5.5″ 1080p OLED display with full NTSC gamut. A fingerprint reader is on board for increased security and all the electronics are provided with power by a beefy 4050mAh battery that supports quick charging via a USB Type-C port. The components are wrapped up in a gold or silver brushed metal unibody that gives the device a premium look. The Redmi Pro comes comes in several versions that differ in terms of processor power and memory. Pricing starts at approximately $225 for the deca-core Helio X20 chipset, 32GB of storage and 3GB RAM and go up to approximately $300 for the faster Helio X25 chipset with 128GB storage and 4GB of RAM.